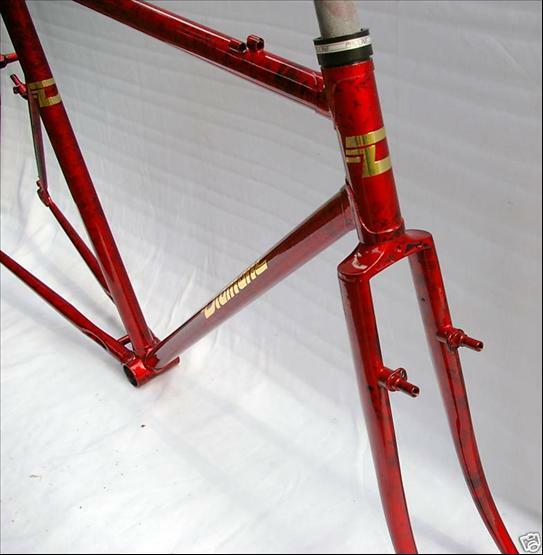 Nicely crafted cyclocross frame. 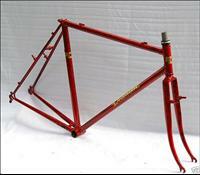 Zeus 2000 fork crown. Tubing unknown.